Find all Game Code stores and prices to download and play Narnia Prince Caspian at the best price. Save time and money: Compare CD Key Stores. 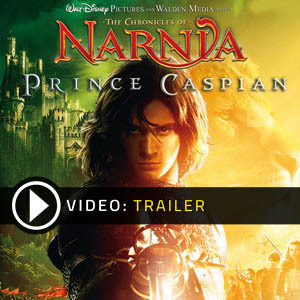 Activate Narnia Prince Caspian CD Key on your Steam client to download the game and play in multiplayer. You can participate to these tests by adding comments about your digital download purchase in the store review page. 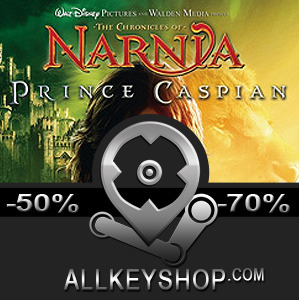 Enjoy the best deals for Narnia Prince Caspian CD Key with Allkeyshop.com! The Chronicles of Narnia: Prince Caspian is an action–adventure fantasy video game developed by Traveller’s Tales to accompany the release of the film under the same name. It was released last May 15, 2008 to ride along the success of the movie itself. Go and journey into the mystical lands of Narnia. Brace yourself as a new adventure awaits for everyone. 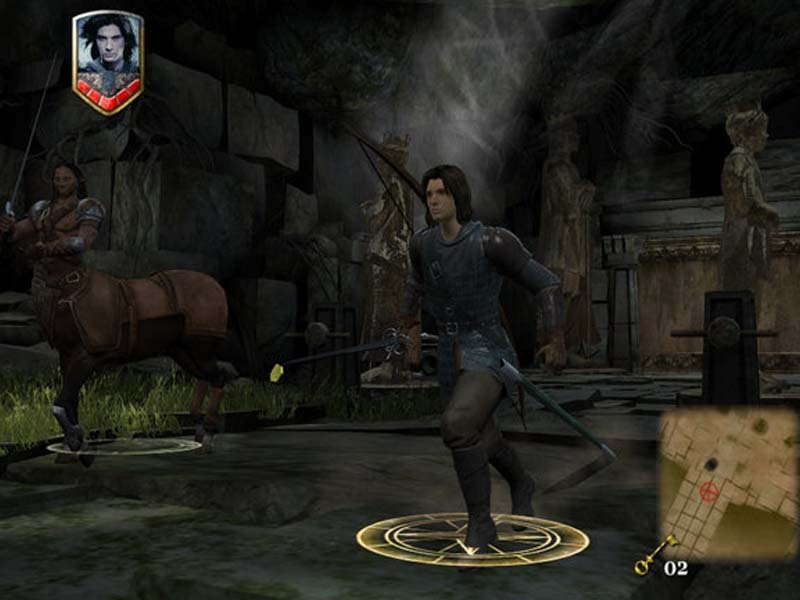 The Chronicles of Narnia: Prince Caspian gives players a chance to explore Narnia and a new level, which is not from both the novel and the film. The level, which is set between the events of “The Lion, The Witch and The Wardrobe” and Prince Caspian, sets in at the castle of Cair Paravel and tells the story of how Narnia fell to the Telmarine hordes. In the game, Cair Paravel is seen only as abandoned ruins the Pevensies discover hundreds of years later. 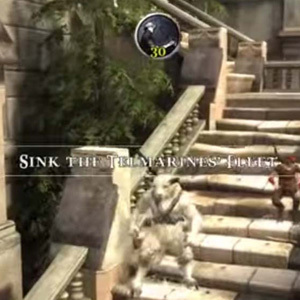 The Chronicles of Narnia: Prince Caspian game offers gameplay for one or two players on the same system and drop-in/drop-out features, allowing either of the players to join the game and leave whenever they choose. Combat, exploration and puzzle solving are what lies beyond the film. 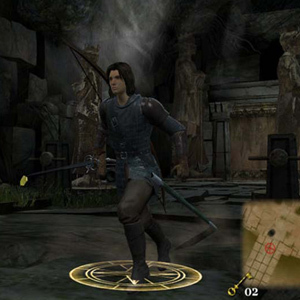 The game features more than 20 playable characters including Prince Caspian. 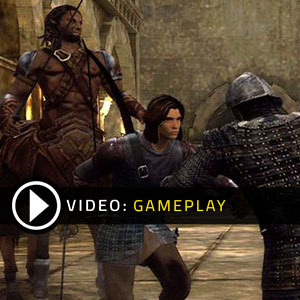 The Chronicles of Narnia: Prince Caspian is the ideal game to get if you love the movie. It’s like being in the movie itself and deciding on your ending. There are 2 offers ranging from 18.79€ to 19.39€. STEAM CD KEY : Use the Steam Key Code on Steam Platform to download and play The Chronicles of Narnia Prince Caspian. You must login to your Steam Account or create one for free. Download the (Steam Client HERE). Then once you login, click Add a Game (located in the bottom Left corner) -> Activate a Product on Steam. There type in your CD Key and the game will be activated and added to your Steam account game library.